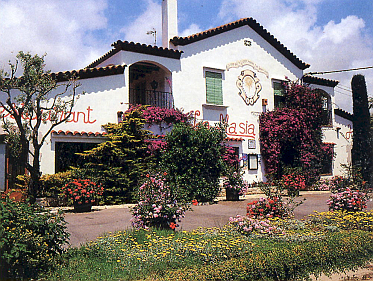 We recommend an end-of-course meal at the La Masia in Sitges, a very popular restaurant situated in a genuine country house dating from the turn of the last century. 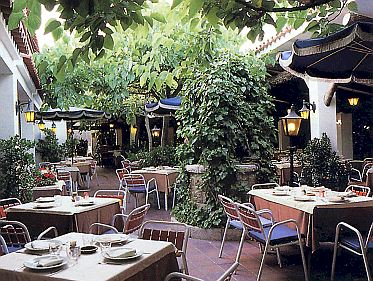 It serves superb traditional Catalan and daily market cuisine, with excellent vegetarian options. 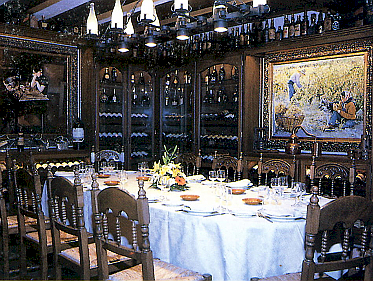 It has a family atmosphere and characteristic Catalan decoration. 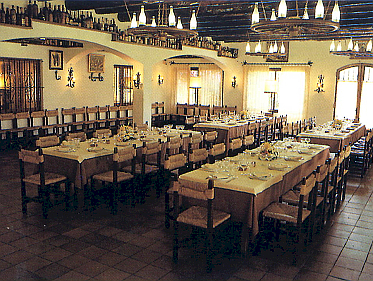 The first course has a tapas-style selection. The main course has a choice from three options. Drinks and coffee are included in the price. 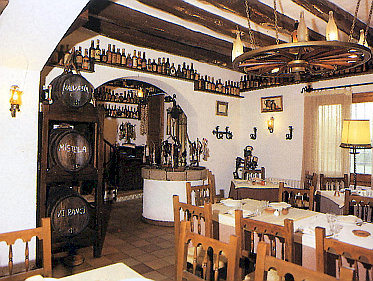 Mineral water, soft drinks, sangr�as, beers and house wine.